Business process mapping refers to the diagraming the specific methods that are involved in how work is completed within an organization. This includes all essential information, such as; who is responsible for complete the task, what is needed to complete a task, how and when it is completed, and what occurs to move onto the next Task (to name a few). 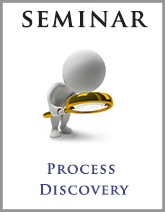 Some business processes are frozen in time and seem to only change at a glacial pace, this represents the reason a lot of organizations have used the HCG Business Process Mapping (BPM) courses to develop the skills needed to deal with processes in their organization. These courses are designed for organizations who appreciate the need for change to occur quickly. The value of consistent, well-designed processes will make life easier and improved for staff as well as customers. 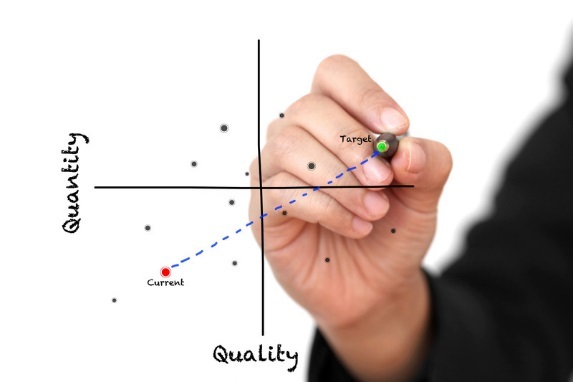 The value is not just measured in financial terms, but also in; quality of performance, the ability to scale the organization, standardized best practices, and alignment between staff and how work gets done. The course content is designed for individuals and consultants who want to be part of a team to harness the power of processes within the organization. 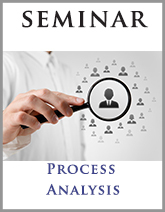 You don’t need to be a business analyst, project manager or specialist to attend these classes. 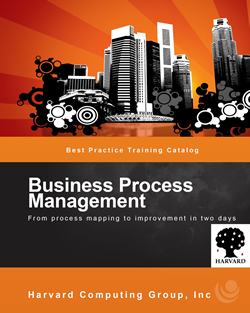 They are intended for ANYONE who wants to quickly learn BPM best practices and use these skills immediately. Contact us to discuss your project training needs. What makes these courses different? The HCG BPM courses have been designed based on hundreds of training engagements and projects over 20+ years. The courses are full of the “actionable” material, best practices and tools you will need to begin your project quickly. The full set of courses can be delivered within 2 working days; minimizing disruption to your work schedule and keeping costs down. If you decide to do this online, then each course is completed in 2 hours, making your total time investment only 8 hours to gain the encapsulated experience of hundreds of projects and training programs. This will be the fastest way to start a project, no matter the size; big or small. "Not only did I find the content very beneficial (including templates and practical example sheets) but I was also impressed with the ability of the facilitator to leverage information and examples based on his extensive experience with clients. I found answers to questions on how to apply course content across different cultures, industries and across different points of a consultant’s career. I would definitely look out for more courses from Harvard Computing." All HCG training, consulting and software products are based on finding the simplest way to communicate, analyze and improve processes. 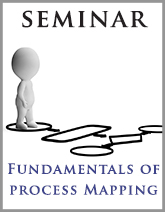 The Simplified Process Method™ is the centerpiece of this approach; the process roadmap to illustrating each element needed to discover, document, analyze, improve and manage your process. All documented to the task level. It can be applied to any method currently in the marketplace including; Lean, Six Sigma, Kaizen, ISO and industry specific best practices. Any Project Management methods can also be applied using these principals including PMBOK and PRINCE2. The table below provides guidance for which course to choose for your organization. Recommendations for pre-requisites are included. Harvard Computing offers a number of Training and Consulting programs to help organizations get their process initiatives rolling. 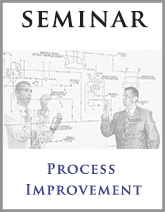 In addition to the online courses, we also offer on-site training and consulting programs.